With our prototype Sheikah released last month and our development work and research towards an early 2019 testnet launch underway, we are now eager to get out among our peers at the leading blockchain conferences and hackathons in late October. Fortunately for all of us in this space, there are a lot of thriving and diverse international communities gathering almost every other month. 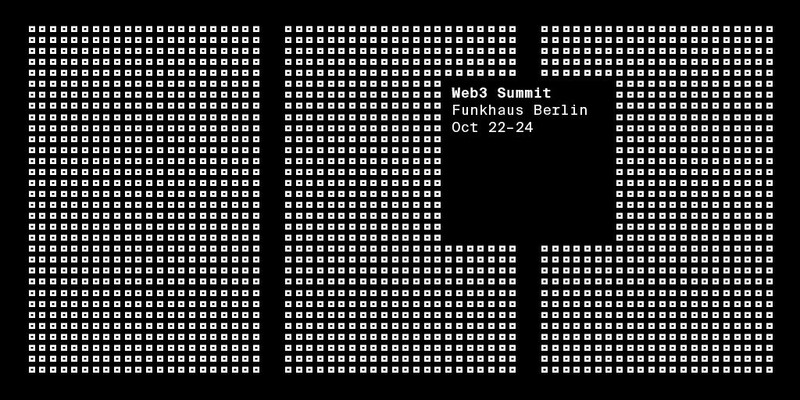 We will start off in Berlin, Germany, attending the Web3 Summit, which will be hosting a wide variety of talented developers and researchers to “ facilitate a fully functional and user-friendly decentralized web.” With the Witnet Decentralized Oracle Network protocol focusing on providing a trustless and fair way to connect smart contracts to real-world data, we want to listen to and take part in the exciting and unique discussions and workshops being hosted. With a steadfast commitment to decentralization, Status has brought together a hackathon at the National House Smíchov, giving hackers an opportunity to build on top of a host of innovative blockchain tools and frameworks. 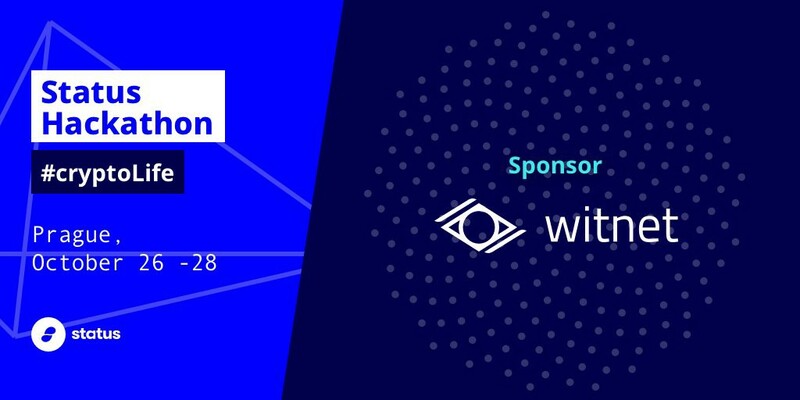 As a sponsor, the Witnet Foundation is encouraging participants to showcase new and exciting ways for mobile and general smart contract based Dapps to leverage data oracles, connecting their innate potential to the real world. In addition to the hackathon, Status is hosting smaller gatherings focused on protocol, EIP’s and scaling, including the Swarm Mini Summit and the EthMagicians Council of Prague. They look like awesome experiences we don’t want to miss! Since the advent of smart contract platforms, many imaginations have been excited by the opportunity to massively disrupt the insurance industry with a variety of new, fairer and more efficient models of doing business. Up until now, Insurance Dapps have been limited in their ability to come to market because of “the oracle problem.” We, along with several other leaders in the oracle landscape will be sponsoring and engaging in vigorous discussions at D1CONF surrounding how we can best give greater real world accountability to smart contracts through innovative approaches to data. Our Technical Lead Adan will be giving a talk and participating on a panel with the heads of Chainlink and Oraclize as well. Hosted by The Ethereum Foundation, DevCon IV is the 4th “Ethereum family reunion,” an event anticipated throughout the international community by developers and builders. A highly technical event, DevCon offers the buidler community a change to view presentations from many of the most brilliant minds working to scale and improve Ethereum, as well as those working on innovative applications meant to bring smart contract technology closer to mainstream. As a distributed team based in both Europe and the United States, the Witnet Foundation believes strongly that the international developer community will continue to thrive and contribute to Ethereum and all up-and-coming smart contract platforms. We fully intend on making a strong presence at the most interesting technical community events and hackathons in the coming year and beyond. 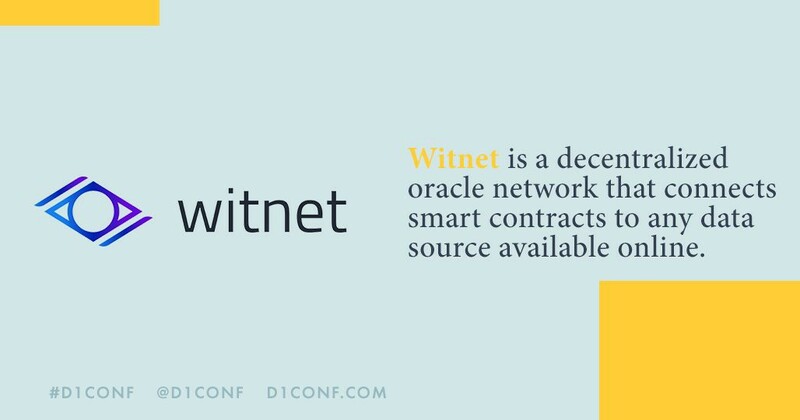 Whether in Asia, South America, Africa and beyond, if you are interested in having Witnet participate in, sponsor or help in anyway with diversely represented gatherings of smart people, we are all ears and open to suggestion. Please do not hesitate to reach out! More events are slated to be confirmed in Q4 and we have our eye set on a very exciting 2019 as we plan to get our testnet and later mainnet protocol releases into as many eager hands as possible! Until then, see you in Berlin and Prague!